The Tennis Coach will stamp your Children's University passport if you bring it to a session. Coaching sessions count as hours towards graduation! The CTC Kingshurst Tennis Hub is accredited by the Children's University, which means that any hours spent on the tennis course here at CTC Tennis Hub can be counted as Learning Activities to gain credits for Children's University. The tennis activities here can be used to gain the CU graduation certificates. 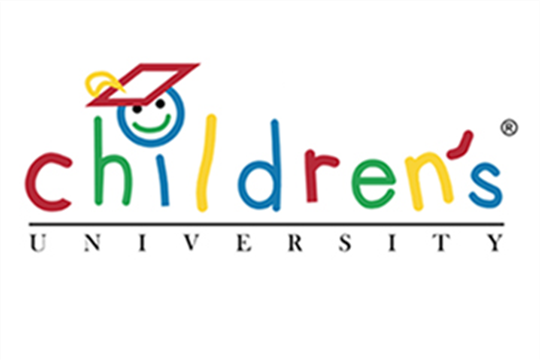 Click this link to find out more about Children's University.